Business support comes in all sorts of forms, in all sorts of places, and from all sorts of people. But the question that all entrepreneurs face when navigating the options out there, should be "is it any good?" So what's left? Well, how about statistics relating to performance? After all, it's how the success of any contract or project is usually considered, and the government's flagship business support programme, the growth hubs, are regularly applauded on the basis of these. 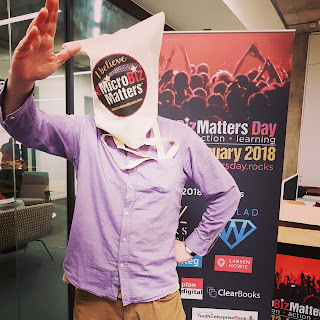 Maybe this is why I was named as one of the UK's top10 business advisors by Government, and have a trophy cabinet of national and international awards, and the growth hubs don't? Or maybe it's a case that there's are lies, damned lies, and statistics...? 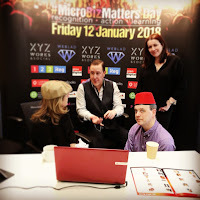 Anyways - as with last year, I (and my fez) were invited to the host venue for this year, XYZ Works in Manchester, to help co-ordinate and support the day. 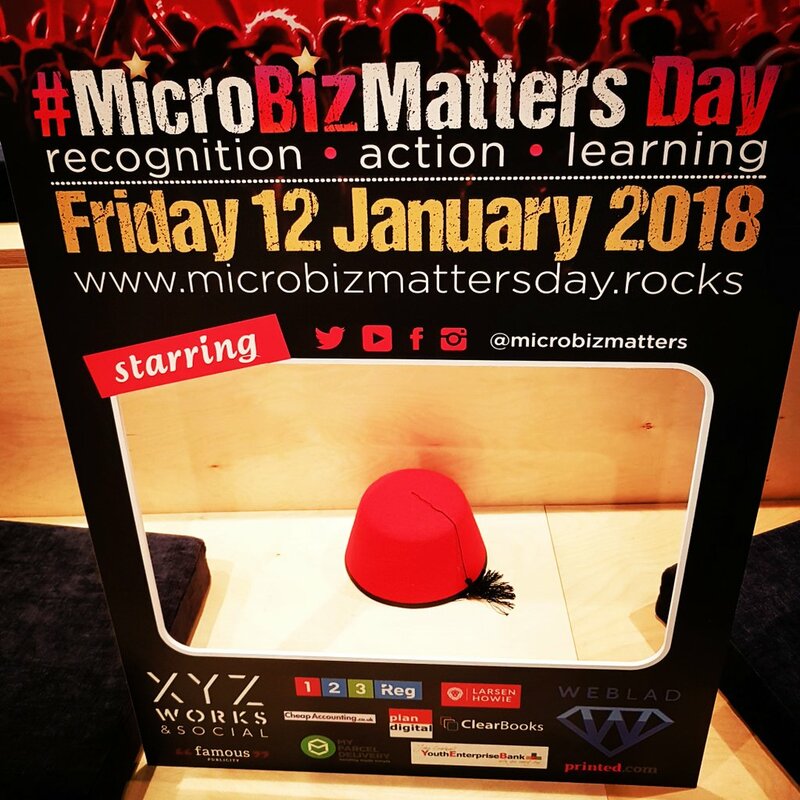 And now 'normal service' is being resumed, it's probably a good time to pause to reflect on the day that was, and why it may be the least important day of the year for micro businesses..? 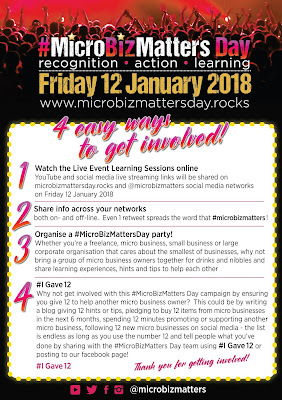 There's always a lot of excitement around each MicroBizMatters Day, but I'm wondering if in the rush of the romance of it all, we risk forgetting that it may not be that important in the grand scheme of MicroBizMatters - talking with guests and visitors to the 'broadcast suite' on the day, i was struck by how many came to be involved through the ongoing campaigns of the movement. And its these campaigns that we should perhaps highlight more, as its these that will change the culture and landscape for micro business everywhere by being talked about every day, in ways that a single days live stream could never hope to achieve? #NotAnSME - challenging government to do more to recognise the valuable role and contribution of micro businesses to GVA, employment, import/export, and generally doing a fair bit to keep the UK economy going! 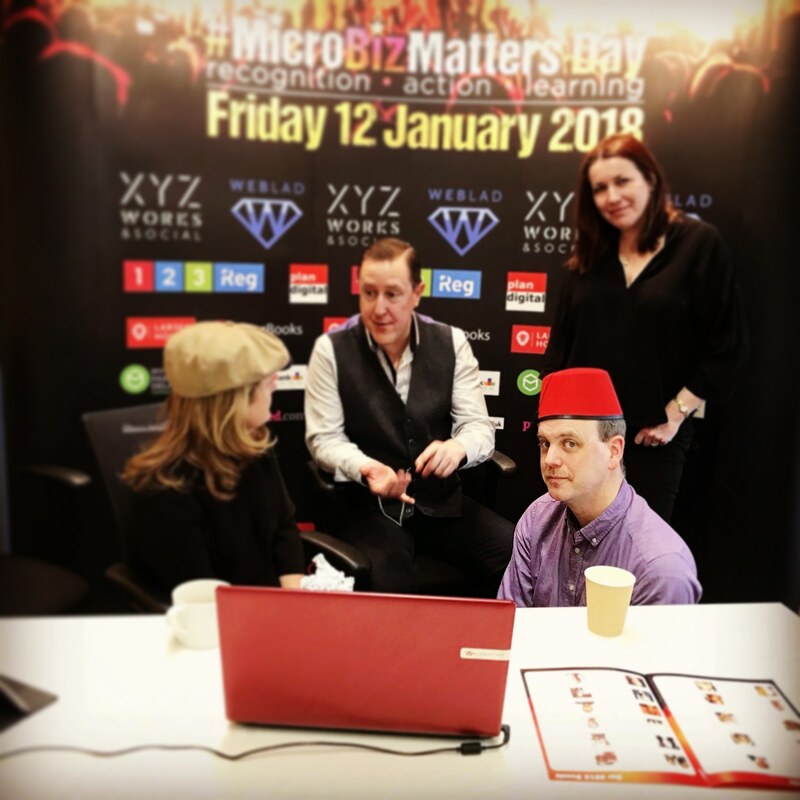 As some may recall, I was invited to be one of its head roadies last year, and as part of the dress code for the event, my fez made its global debut (the day is live streamed from 7am). 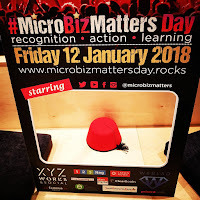 I've been invited back again this year; and I'd like to think it was because of the appreciation of the stories, encouragements, and support to the day I was able to share last year, but just in case, I'll also be packing my fez in case it was that which secured me the repeat booking! Watch out for various posts during the day using the hashtag (#microbizmatters started trending on twitter during last years' day), but there's also the chance to read all about it with an advance peek at the souvenir programme which has been leaked early! (click here to download a pdf copy). See you on Friday, and in the words of Tina and Tony, "keep rocking..."